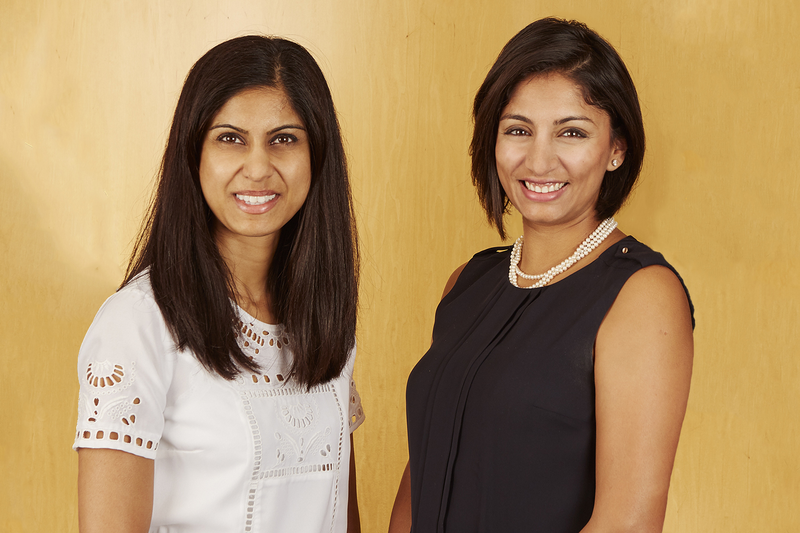 Nimisha Patel and Anita Patel are the current Executives of The Shanta Foundation responsible for overseeing the management of the Foundation. Nimisha currently practices as a Consultant Anaesthetist at Wexham Park Hospital and previously trained at Guy’s and St Thomas’ Hospitals. Anita currently practices as a dentist and previously qualified as a dentist at Bristol University.